AmeriGlide of Marietta, Georgia is committed to providing solutions to fit all your needs. 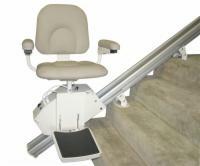 This includes heavy duty stair lifts that come with increased weight capacities and spacious seats to accommodate larger users. 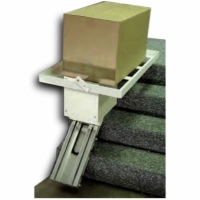 Whether you need a stair lift for outdoor installation or one that can travel up and down a curved stairway, we have a model that will fit your home. Every model is constructed using only the highest quality parts and superior craftsmanship, making AmeriGlide the best choice for all your mobility needs. 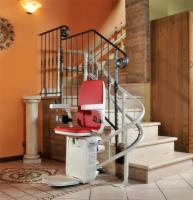 While we work hard to make sure that our products are affordable, no matter what your budget, purchasing a stair lift can be a big investment. Get answers to all your questions and make sure that you get the perfect model to fit all your needs by visiting our local showroom. 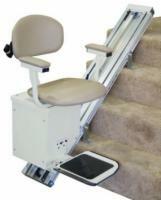 When you stop by, you can speak with an expert and take our stair lifts for a test ride. Come see us today!